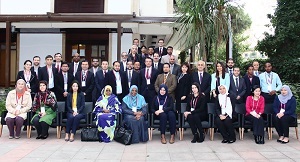 The first part of the workshop aimed to provide information and analyze Islamic banking, Islamic markets and regulatory and supervisory framework in general. 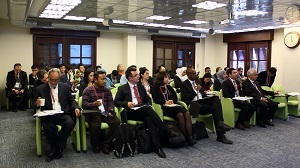 In the second part, the emphasis was given to Islamic liquidity management and tools. 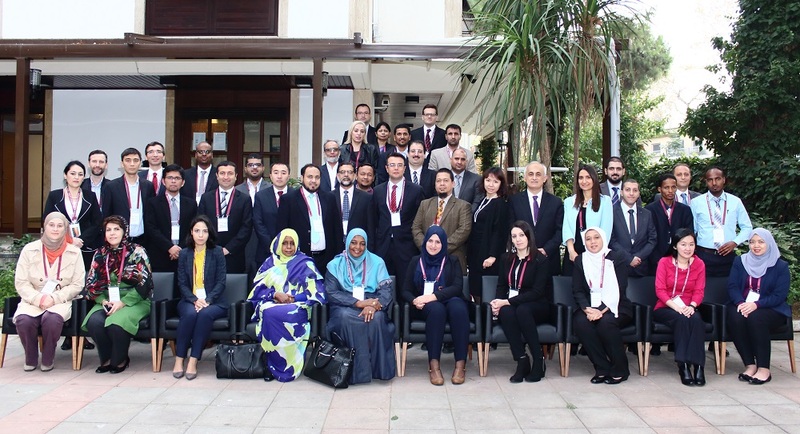 The workshop focused on case studies based on different country experiences on Islamic banking and their liquidity management tools. Challenges within a post-Basel III environment was also addressed in the workshop.